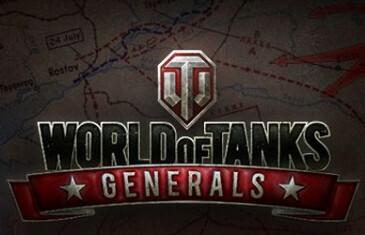 Home \ Tag "World of Tanks Generals"
Well this kind of came out of nowhere. You know that really cool tank simulation game World of Tanks? Well it's becoming a trading card game. 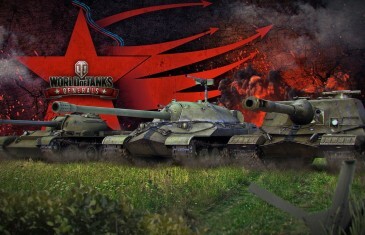 Wargaming today has unveiled details of World of Tanks Generals, a free-to-play, browser-based MMO game combining elements of real-time strategy and collectible card gameplay.